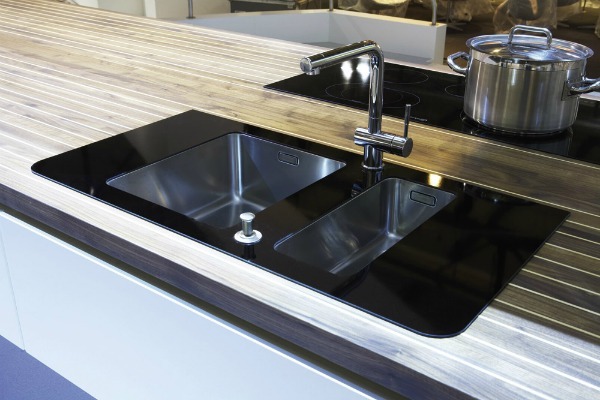 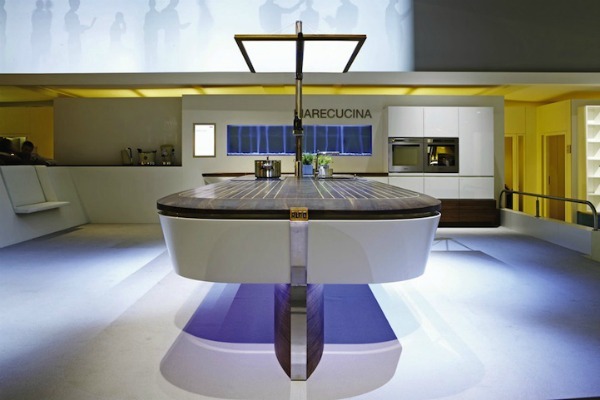 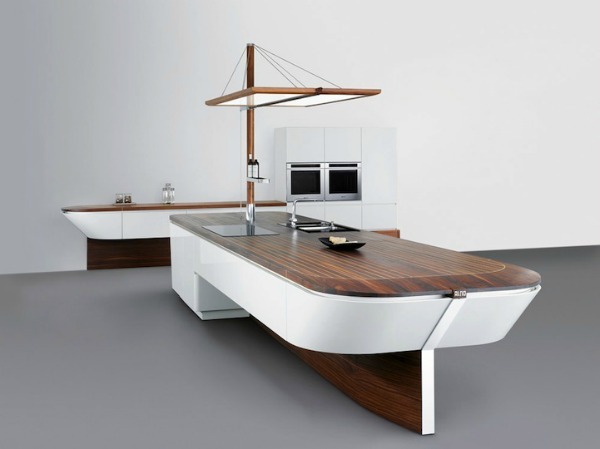 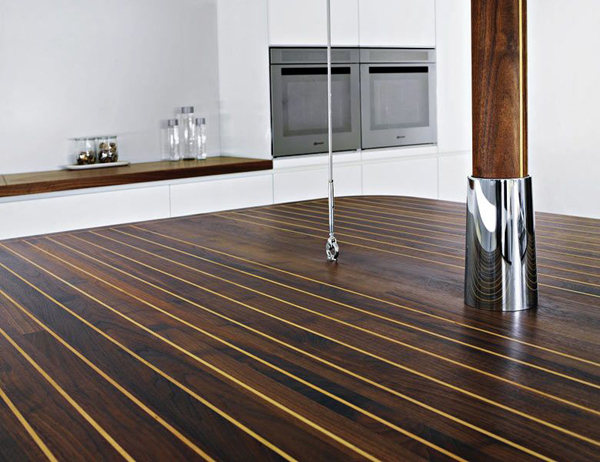 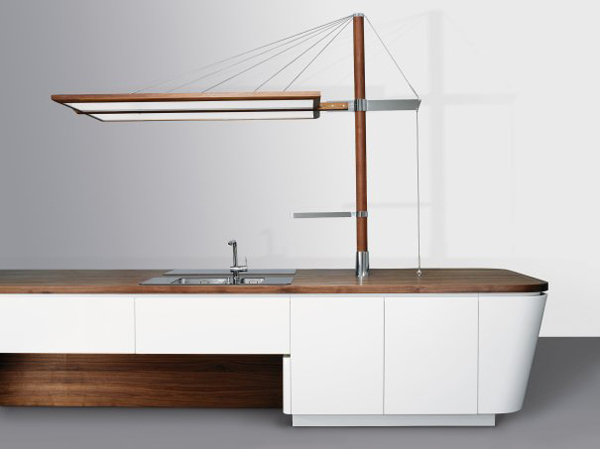 Alno’s maritime-style Marecucina kitchen integrates elements such as sails, masts, ship storage solutions, walnut surfaces and chrome-plated decorative inserts into its stylish design. 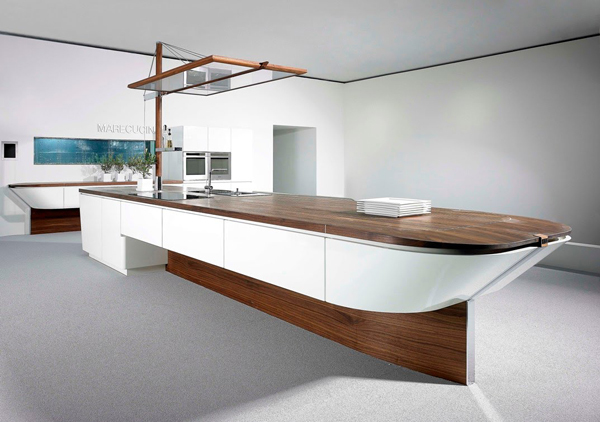 This design boasts beautiful wood details and an artfully shaped countertop, skirted in clean, white cabinets that provide plenty of stylish storage. 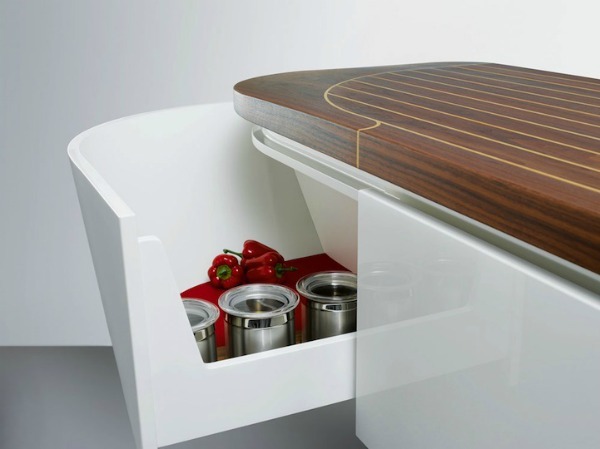 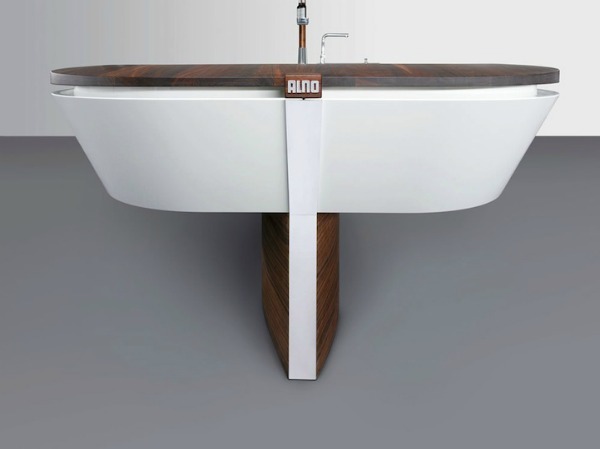 The rounded shapes of base units and work surfaces are reminiscent of an elegant boat pantry, building a bridge between holidays and everyday life. 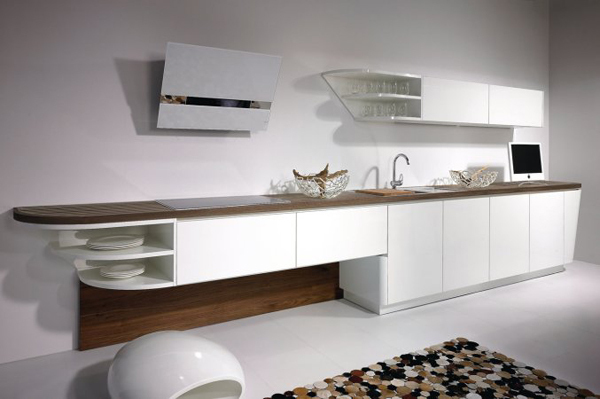 The look is ideal for minimalist kitchens, but it quickly takes center stage in any home.